Friends i want to know a difference between a 3D and 5D quality movies.Recently i saw a most popular movie Titanic in 3D quality.It was a full of entertaining and very impressive quality.Please share with me what do you know about 5D and 3D. 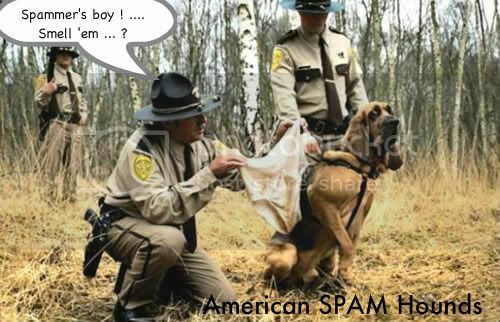 Only spammers see 5D !! Does that make me a spammer? 3d is visual, 4d is visual and interactive such a a 3d rollercoaster ride where the chair tilts, i'm guessing 5 and 6d will be full immersion with surround screen so it is all around you with holographic characters that look like they are standing next to you, maybe with temperature fluctuations and the long anticipated smell-o-vision!! Smell-O-Vision is part of 4D. What does a vision smell like? When you have Smell-a-vision AND your seat vibrates you have 5-D. Or else you are experiencing an earthquake in your area AND a sewer line broke open under your house. Bubbles machine, smoke machine, Hurricane ll DMX wind machine (3 speed control) are part of the Hall 4D effect. Water spray, Air Blast and 8 seat shakers are part of the simulator 4D effect. With 5D effect they have increased the speed of the seat shakers and the degree at which it rotates. 5D includes all the 4D effects also. I couldn’t find anything about the vision-o-smell effect. My recliner has a massager built in. Does that make my living room a 4D theater ?? . 5-D lets you watch a movie while sitting on a sofa with Adam and Eve.